Still, we wished the iPhone app offered more help when it came to analyzing all that great real-time data. 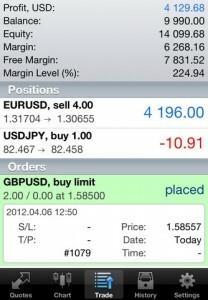 It was a great tool, a powerful app, but not for the novice trader in need of a more guided approach to finance and trading. Now it’s time to talk about MetaTrader 5, the next level in free finance apps. While the interface has improved and there’s some nifty new benefits related to push notifications, MetaTrader 5 isn’t really all that different from MetaTrader 4. 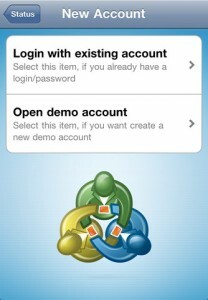 But the iPhone app is free, after all, so it’s hard to complain about gratis access to Forex trading. 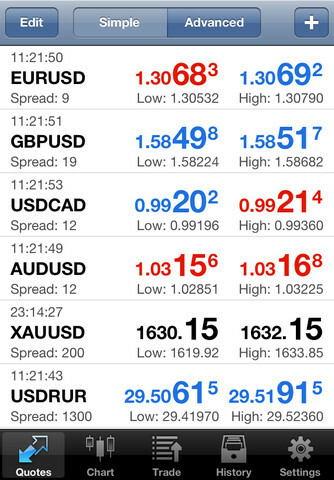 There are real-time charts that have some level of interactivity and a zoom function. And as we argued in our review of MetaTrader 4, the sort of person who would benefit most from MetaTrader 5 is someone in search of a high-octane, comprehensive stream of data from the market. 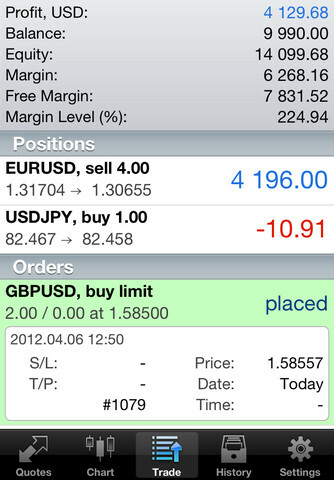 If that’s you – MetaTrader 5 is definitely worth having in your arsenal. All in all, it’s difficult to fault about this iPhone app. 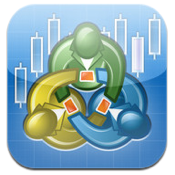 MetaTrader 5 succeeds in providing a succinct set of features and real-time currency market analysis, has a great reputation amongst users and won’t cost you a cent to download. 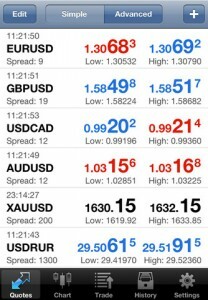 It may not have the bells and whistles of other trading apps, but it is certainly worth checking out if you are interested in forex trading on your iPhone. 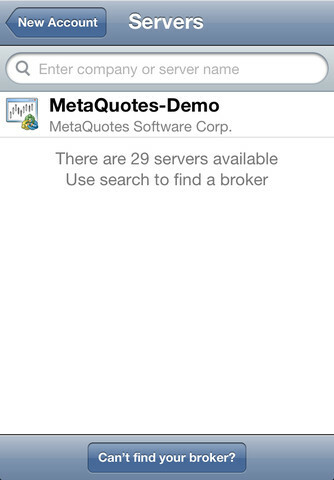 MetaTrader 5 is compatible with iPhone, iPod touch, and iPad. Requires iOS 4.0 or later.